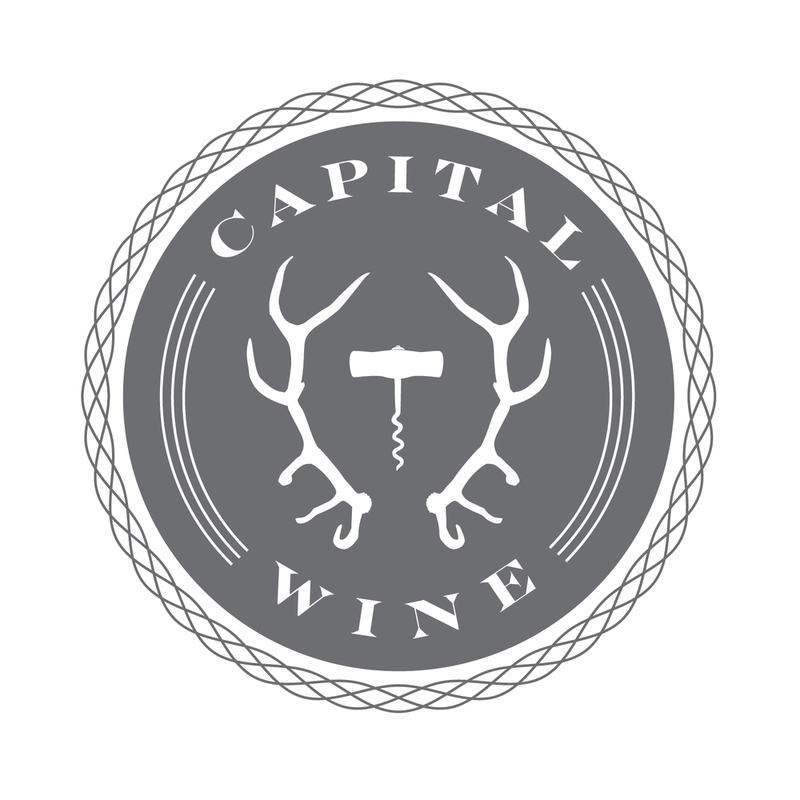 A high-reaching boutique wine & spirits consultancy based out of Ottawa, Ontario. Andrew is in his twelfth year with Lifford Wine & Spirits representing one of Canada’s finest portfolios to Eastern Ontario. As a wine agent, Andrew’s days are spent shaping restaurant wine lists with Ottawa’s sommeliers, helping private clients fill their cellars, as well as hosting wine tastings, dinners, and wine education sessions with his unpretentious approach to tasting and presentation. Andrew is certified by WSET, has worked harvests in The Okanagan Valley as well as Prince Edward County, and was recognized in The Globe and Mail as one of The OHI's Top 30 Under 30 in 2014 for his work in the wine & spirits industry. For sommelier services, cellar consultations, or product requests, please see Services page.